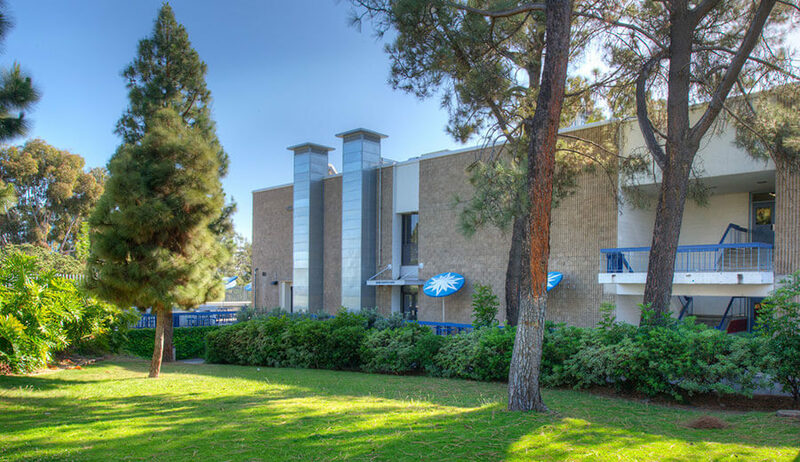 San Diego High School Project consisted of a new 2 story classroom building and the modernization of existing classrooms in the Business Management sector and Culinary Arts. 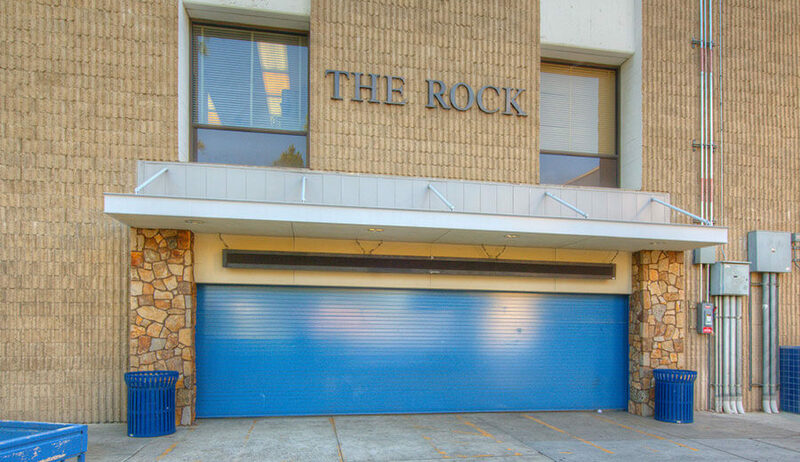 In the Business Management sector, Soltek converted one classroom into two with teacher offices, a new conference room, corridor and ASB store with stone veneer and aluminum storefront with serving windows. 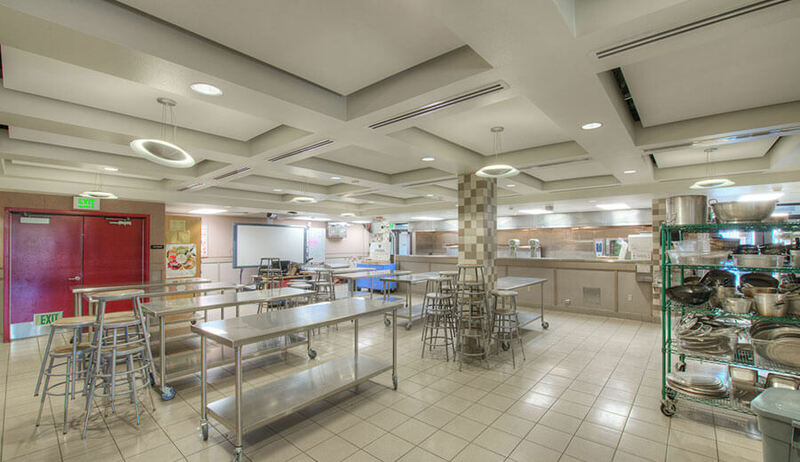 Soltek also reconfigured an existing home economics classroom into a commercial kitchen and culinary arts training facility. 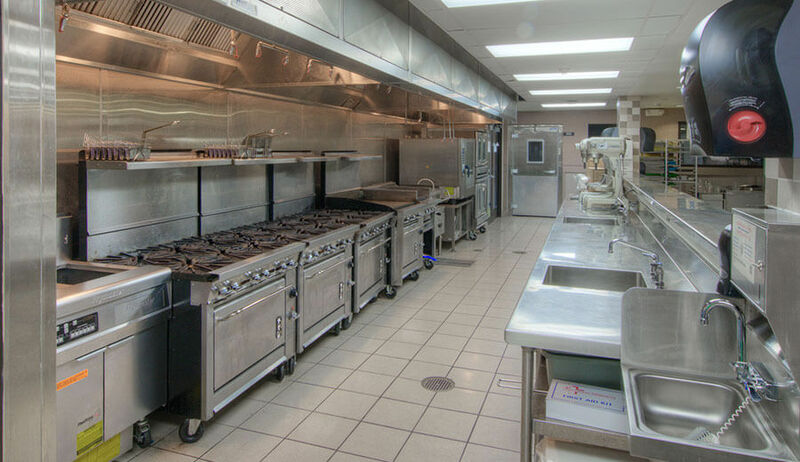 Features include a complete cooking line, walk in freezer and refrigerator, complete scullery area, all resembling a complete facility of a functioning restaurant. The new two-story classroom building is a state of the art 16-room classroom facility with acoustically designed wall systems and windows to provide a quiet learning environment for students. 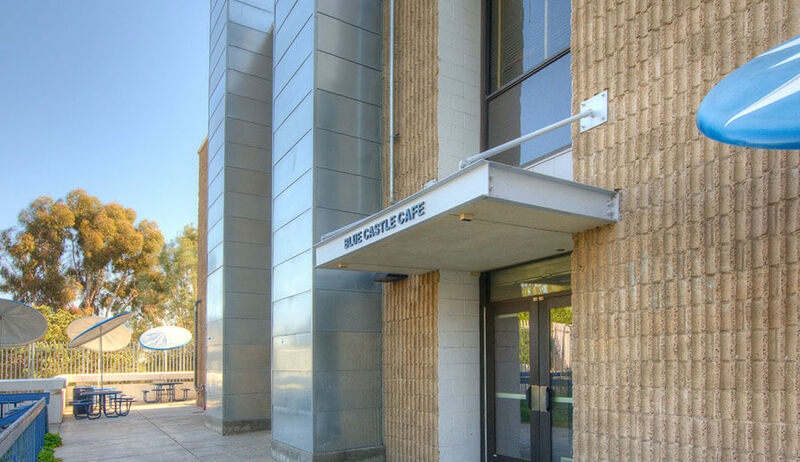 The building features concrete caissons, structural steel building frame, metal stud framing, ornamental gates, acoustical aluminum windows, elevator, accessible structural steel bridge, architectural steel galvanized sun shades, and a new parking lot.